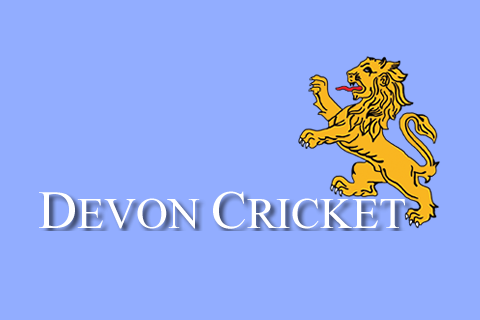 ENTRIES are now open for this year’s annual Devon Women’s Cricket golf day. The 2019 event is being held at Tiverton Golf Club on Sunday, April 14. Money is raised through entry fees, hole sponsorship and a giant raffle. 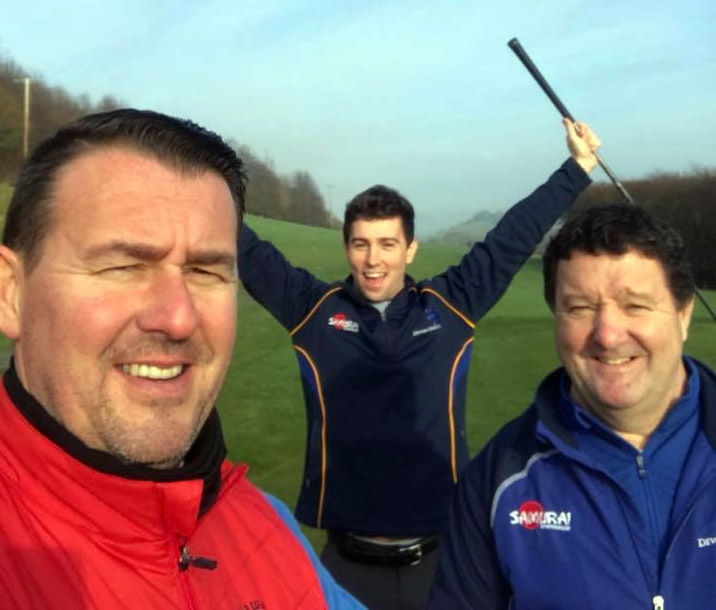 Entry fees are £40 per player and include a bacon roll and coffee before going out on the course, 18 holes of golf and a one-course meal at the end of the round. 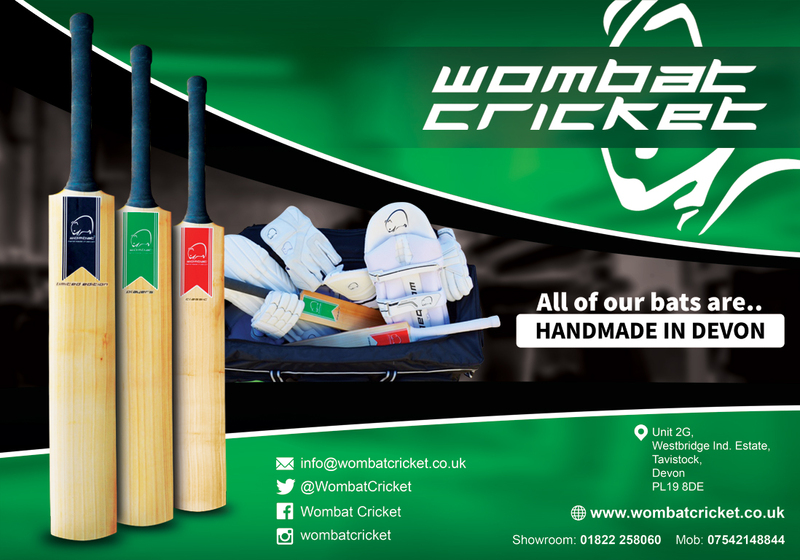 Join us for a great day of golf while raising funds for Devon Women’s Cricket,” said golf day organiser and women’s team manager Warren Carr..
Last year’s golf day held at Teign Valley GC near Chudleigh raised around £400, which went towards the development squad’s tour to South Africa. The individual winner was Jason Degg who, along with Warren Carr and his son Alex, won the four-ball competition.